Well, the reality is that there are plenty of threats to our well-being inside the walls of our own homes. There's no need to fear, but we want to be aware and smart about dealing with these threats. What are some of these dangers? How do I recognize them, and what do I do about them? Read on to learn about 13 common safety and health hazards in your home, along with steps you can take to remedy them or avoid them altogether. You can click on a topic in the Quick Navigation below, or keep scrolling to read about all of them. Water intrusion issues can be a real headache to homeowners. Even small leaks can do a lot of damage to the structure of the house. 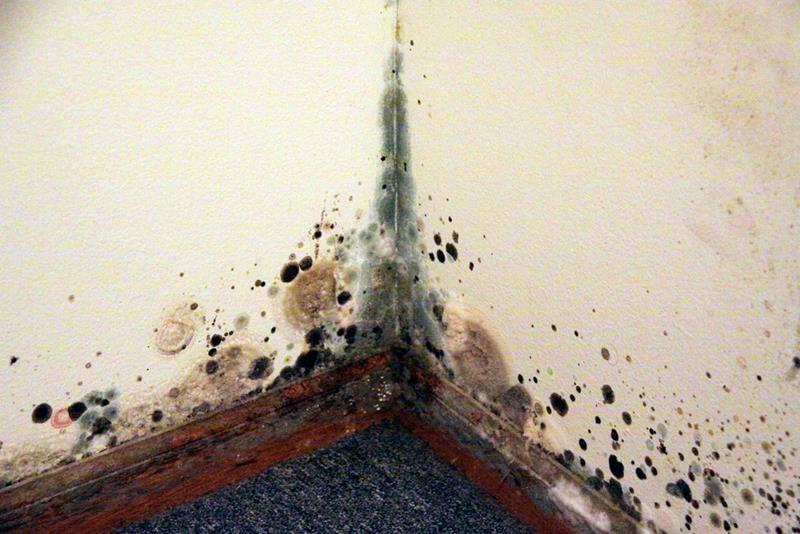 Excess moisture often leads to the growth of mold and other microbes that make people sick. If you notice water stains that get bigger over time, beads of water on hard surfaces, musty odors, or damp carpeting, you most likely have a water intrusion problem. A quick response is crucial to prevent serious damage. In the case of a sudden leak, try to dry the affected areas within 24 hours. If you're dealing with a long-standing problem, you're probably going to need to make some repairs and you may need replace absorbent materials like carpeting. Make sure to locate the source of the water intrusion and deal with it as soon as possible. Check your roof shingles, siding, foundation or basement, windows, plumbing, chimney, or anywhere else that water might enter your house. 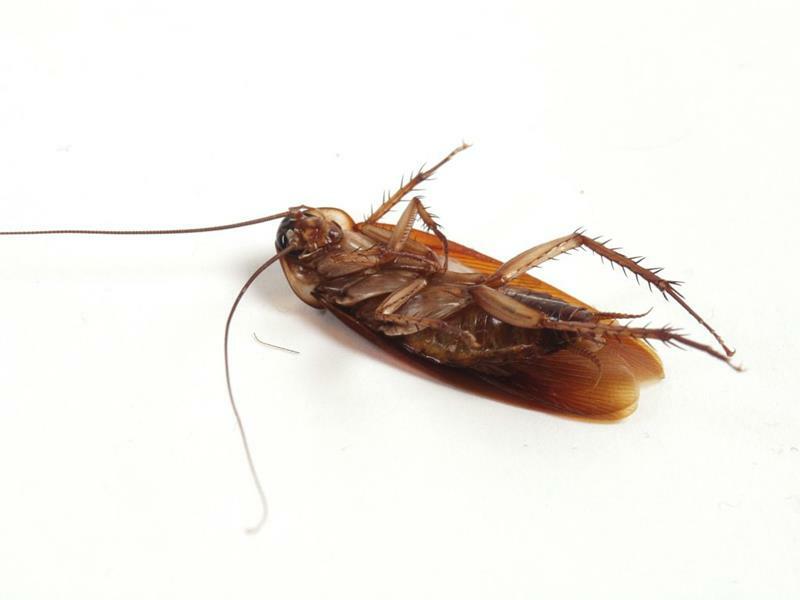 Biological pollutants are living (or dead) organisms like viruses, bacteria, pet dander, pollen, dust mites and cockroach parts. They can damage your house and make you sick. Allergic reactions are the most common health problems caused by these pollutants, and those can be mild to life-threatening. These organisms need moisture and food to grow, so your job is to cut off their supply. Try to keep the relative humidity of your home between 30-50% and provide plenty of ventilation. Keep your heating and air conditioning system clean and get it inspected on a regular basis. And don't forget to change or clean the filters on the schedule the manufacturer suggests. 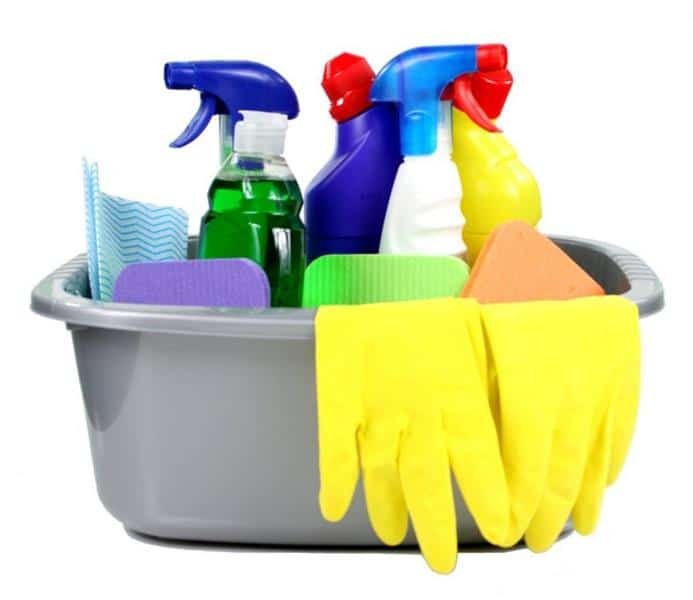 Routine house cleaning will go a long way in keeping biological pollutants from thriving in your home. Dust and vacuum often, and keep damp areas like bathrooms and kitchens clean and dry. Indoor air filters may also be helpful. To learn more, see the Consumer Product Safety Commission article Biological Pollutants in Your Home . Molds are a part of nature and play an important role in the environment. But if they're growing in our homes, that's a problem. Molds can cause allergic reactions in some people, and are especially hazardous to those with asthma. 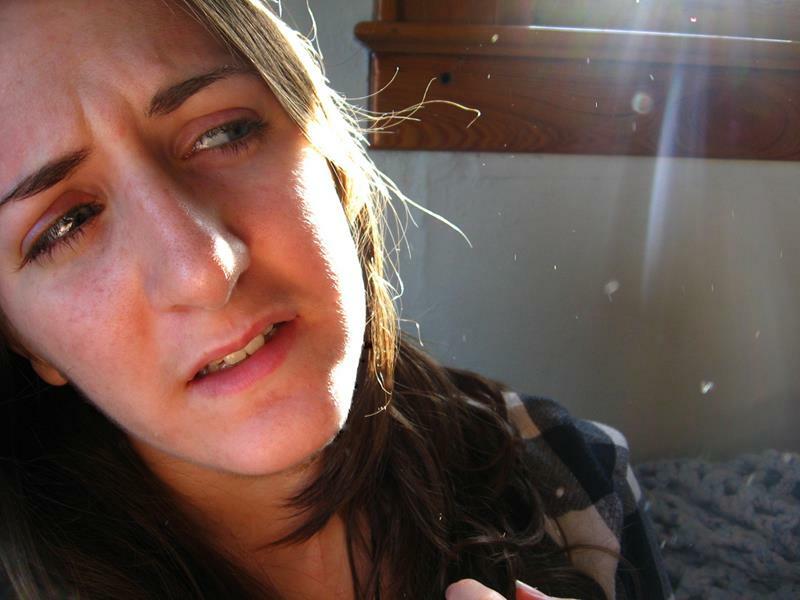 Even people without allergies can be affected by breathing in moldy air. Mold isn't hard to identify. 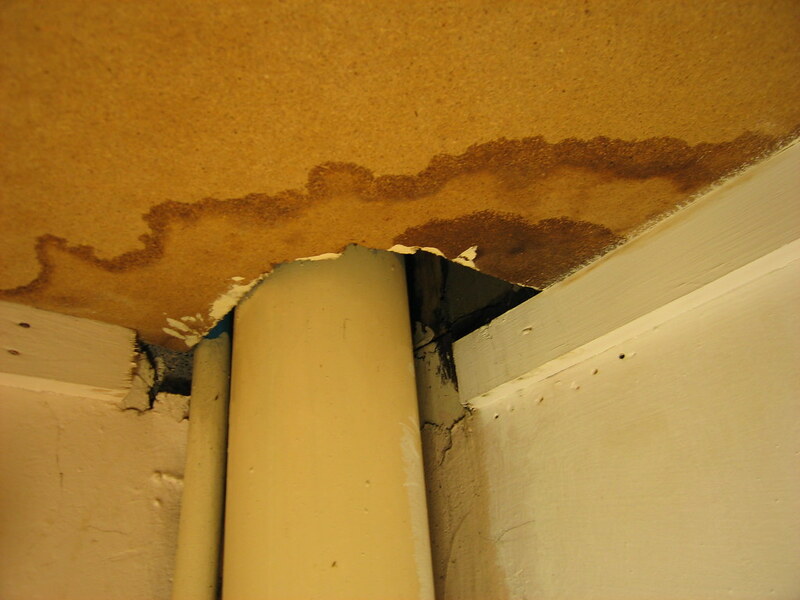 Look for black, white or green growths in damp areas or where there are visible leaks or drops of water. You can sniff it out, too. A damp musty smell usually means there's mold nearby. To get rid of a small amount of mold in your house, you can scrub it with bleach. But if the growth is more than 10 square feet (that's a patch about 3 feet by 3 feet), the EPA recommends that you hire a professional. Remember that mold is a symptom of a larger problem. You need to locate the cause of the excess moisture and fix it, or the mold will come back. Respirable particles are things like dust, fibers, smoke, and fumes that we breathe in, or respire. These tiny particles can cause itchy eyes, coughing, sneezing, and stuffy nose. Sometimes they cause more serious health issues like respiratory infections and even lung cancer. There are simple steps you can take to reduce your exposure to respirable particles. First of all, take some time to declutter your house and reduce dust collectors like paper. Don't smoke in your home, and change or clean the furnace filters regularly. Leaving your shoes at the door can make a big reduction in the amount of dust tracked in from outside. When you clean your house, you don't want to just move the dust around. Use a damp dust cloth and damp mop the floor so that you're picking up the dust instead of scattering it. Consider buying a vacuum cleaner with a HEPA (High-Efficiency Particulate Arresting) filter for cleaning dusty surfaces. If you're still having problems, you could consider using a HEPA air purifier to remove the particles. SVOC stands for semi-volatile organic compound. SVOCs are in plastics, furniture, appliances, paints, pesticides, cleaners, and many other products we have in our homes. We breathe them in, we touch them, and sometimes we even eat them. Exposure to SVOCs can lead to organ and nervous system damage and cancer. Although it's nearly impossible to avoid them completely, you can reduce your exposure by staying clear of vinyl wallpaper and window treatments, items made with polyurethane foam, and foam carpet padding. Read product labels and avoid anything containing PBDEs (polybrominated diphenyl ethers) and phthalates. Store woolen items in cedar chips instead of mothballs, and use green cleaning products whenever possible. Volatile organic compounds (VOCs) are in thousands of household products like glues, paints, thinners, carpeting, degreasers, and MDF (medium-density fiberboard). They are similar to SVOCs, but they vaporize more easily. That's why they have such a strong odor and can irritate your eyes, nose, and throat, or make you feel nauseous or give you a headache. Long-term exposure to VOCs can lead to kidney and nervous system damage or cancer. 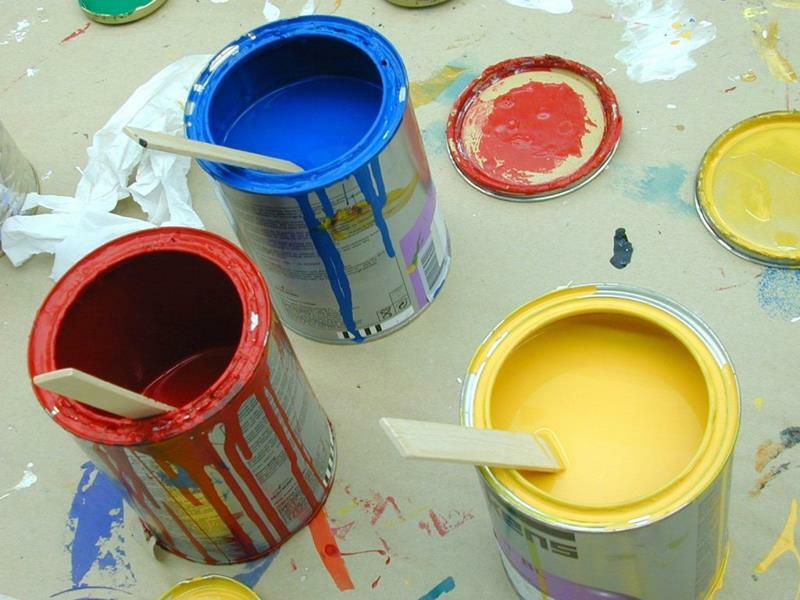 Your best defense against VOCs is to check labels when you're buying things like paints, adhesives, and building products, and buy non- or low-VOC versions. Make sure you have plenty of ventilation and fresh air when you use them. Then, when you're finished with your project, get rid of any leftover products in an environmentally responsible way. For more information about VOCs, see the EPA article Volatile Organic Compounds' Impact on Indoor Air Quality. Carbon monoxide (CO) is a toxic gas produced by incomplete combustion of fuels. It forms when fuels are burned in enclosed spaces like stoves, water heaters, and engines. CO poisoning can cause headache, nausea, dizziness, and death. According to the Consumer Product Safety Commission, an average of 170 people in the US die every year from non-automotive carbon monoxide poisoning. You can't smell, taste or see carbon monoxide, so the best way to protect yourself is to have a CO detector in your home. Also, have fuel-burning furnaces, stoves and fireplaces inspected annually, and never let your car engine idle in the garage. Lead in household paints in the US was banned in 1978 because it was a leading cause of lead poisoning in children. It has a sweet taste, so children like to eat it. Even low levels of exposure can damage the kidneys and nervous system, and cause learning disabilities, impaired hearing, and slower growth rate. 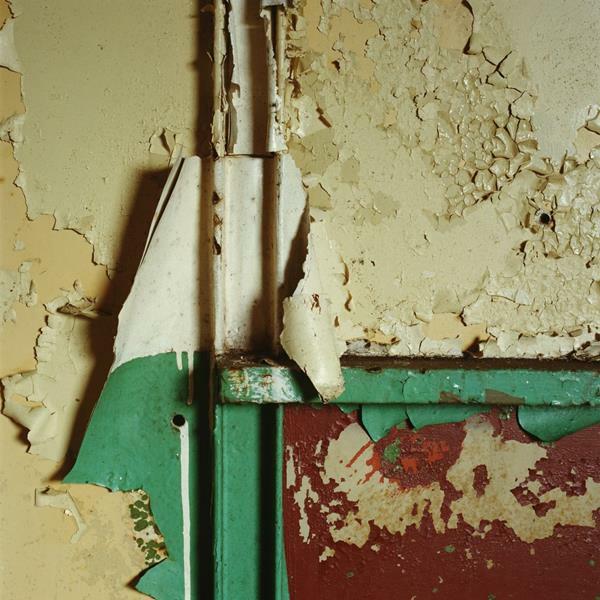 If your home was built before 1978, there's a good chance that it has lead paint in it. You should be especially concerned if you see peeling or chipped paint. You can seal in the toxic lead by painting over it, but you should be extremely cautious if you're going to scrape or sand it. You'll need to wear a HEPA respirator and keep the work area enclosed in plastic to keep any dust from escaping. Clean up with a HEPA filter vacuum and a damp mop. If you're not confident that you can do this safely, it may be best to call in a certified lead abatement contractor to do the work for you. Learn more about how to Protect Your Family from Exposures to Lead here. Lead can leach into drinking water when plumbing corrodes. If your home was built before 1986, it's likely to have lead pipes or fixtures with lead solder. This puts you at a risk for lead poisoning. The only way to know for sure if you have high levels of lead in your water is to have it tested. You can check first with your water supplier and see if they will come and test your water for free. If not, you can buy a test kit at a home improvement store. If it tests positive for lead, there are a few things you can do. 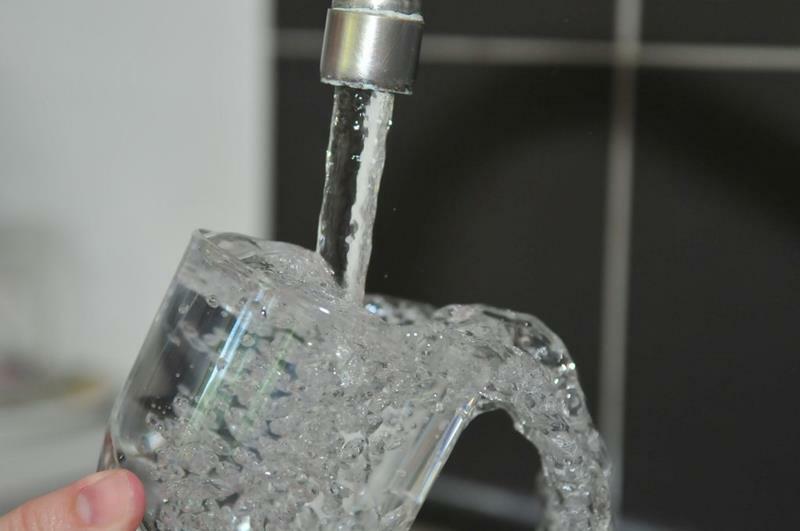 Flush your pipes before drinking the water if the faucet hasn't been used for several hours. Hot water is more likely to have higher levels of lead, so only use cold water for drinking and cooking. A more convenient solution is to use a water filter that is specifically designed to remove lead. Fire is a threat to every home, no matter how new it is. 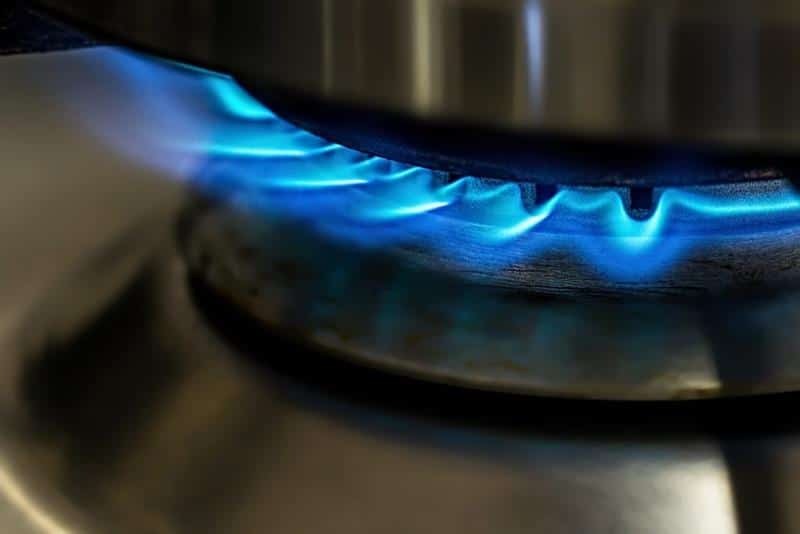 There are many potential causes of fire: electrical malfunctions, candles and cigarettes, children playing with matches, pots left cooking on the stove, and grills placed too close to the house, to name a few. 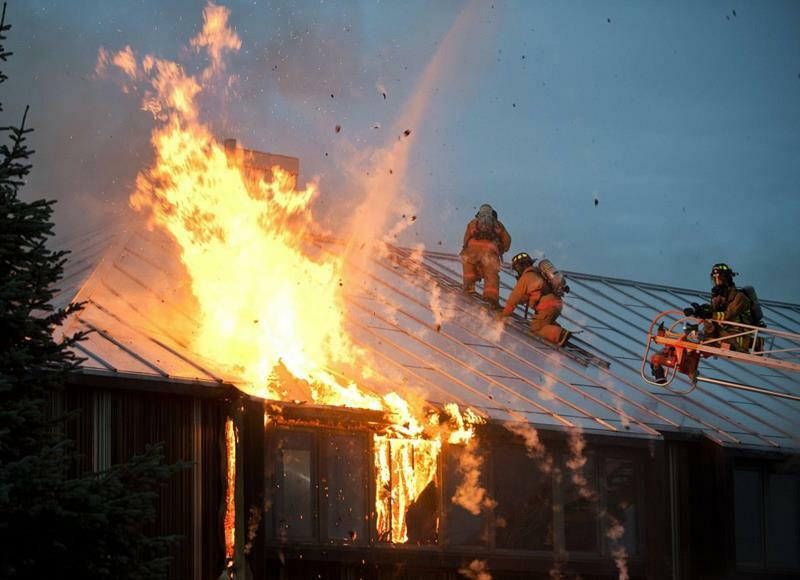 According to the National Fire Protection Association, 3 out of 5 home fire deaths happen in homes with either no smoke alarms or non-functioning smoke alarms. Besides using common sense, the best way to protect yourself is to install smoke alarms on every level of your home. They won't do you any good if they're not working, so test them every month and replace them every 10 years. The National Fire Protection Agency has dozens of free fire safety tip sheets which you can get here. A major cause of house fires is electrical malfunction. You might have damaged or overheated wires or devices and not know it until it's too late. That's where AFCIs (Arc Fault Circuit Interrupters) come in. They can detect dangerous conditions and shut the circuit off before a fire has a chance to start. You should check your electric service panel to see what kind of circuit breakers you have. 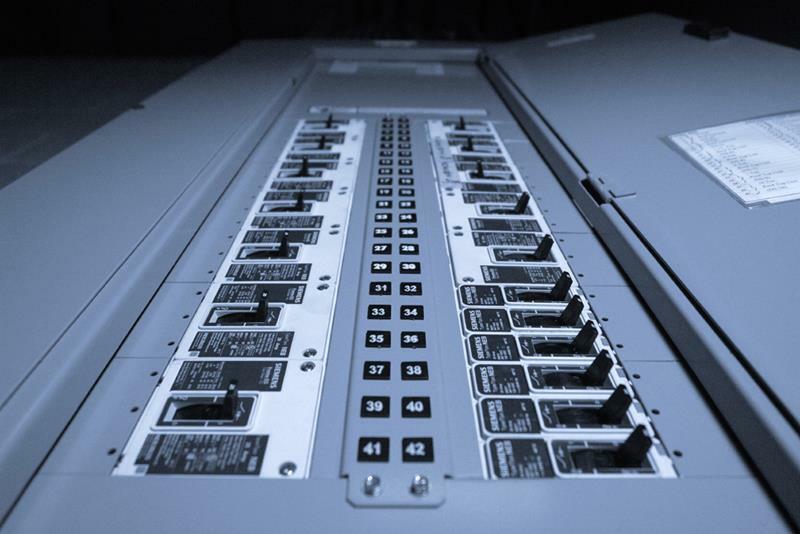 Replace any standard circuit breakers with AFCIs. If you notice an AFCI switching off, don't turn it back on. Leave it off until you can have an electrician find the problem and repair it. Electrical shocks are nothing to fool around with. They can cause serious injury or even death. Ground Fault Circuit Interrupter (GFCI) receptacles are designed to prevent electrical shock in wet locations like bathrooms, kitchens, laundry rooms, unfinished basements, and outdoors. 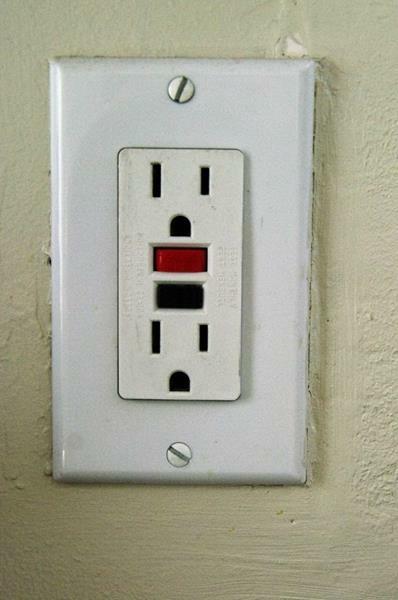 Check the electrical receptacles in the areas of your home that are near water to see if they are GFCI. If they're not, replace them with GCFI. It's an easy DIY job, or hire an electrician if you're not comfortable working with electricity. Millions of people every year are injured and thousands actually die from falls at home. We often don't realize that there are danger zones in our homes until we get injured ourselves. Look out for hazards like slippery scatter rugs, loose stair treads and hand rails, and poor lighting. 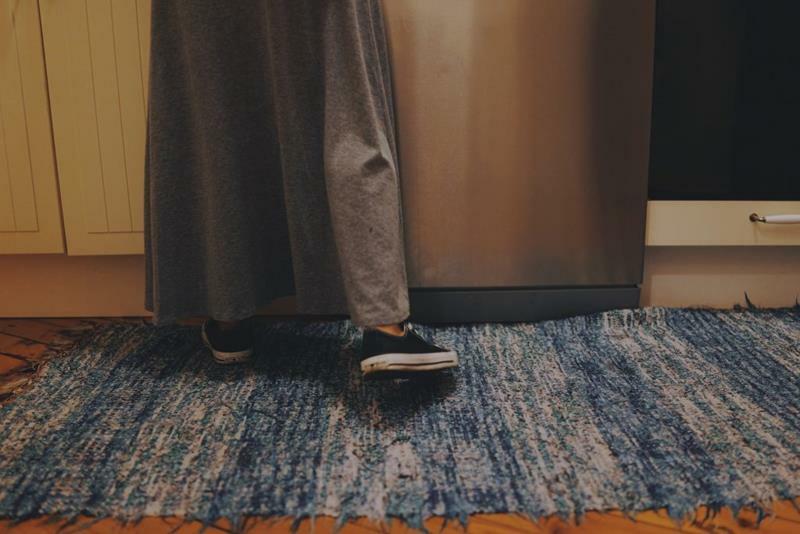 If you use scatter rugs, make sure they have rubberized bottoms or mats to hold them in place. Install lighting at the top and bottom of stairs and along outdoor paths and entrances. Many falls happen in the bathroom, so use grab bars in the bath or shower.